Take a moment to send them a Happy Birthday Message on their special day and welcome to the "Golden Years"
George Hand performs "Wild Thing"
Donnie Clapham sent me a couple of songs from one of our High School Bands. The name of the band was Heavy Water and featured Steve Lewis on bass, Dennis O'Neal on drums, and from the Class of 71 - Patter McLaughlin on guitar. There was a second guitar - anyone remember who he is so I can give him credits???? Heavy Water cut a 45 and these are side A and side B............Thanks for sharing Donnie. THE MISSING GUITAR PLAYER IS TERRY "DOC" LOCKRIDGE - CLASS OF 69! Now the songs are full length and features 2 bands - Heavy Water and the Romans!! 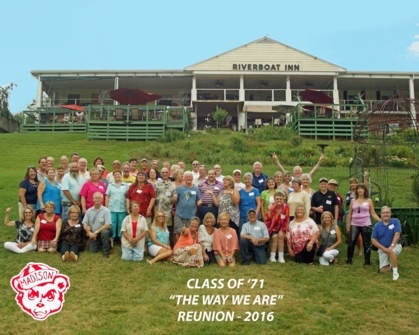 There are so many words running through my head as I reflect on the Class of "71" (41) reunion. I am not sure any of them can truly describe what we experienced. 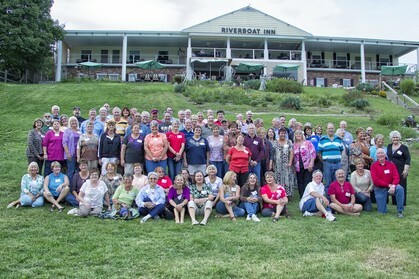 All I can say is that it was wonderful to see so many old friends and renew acquaintances through reminiscing about our HS years as well as by sharing how our lives have played out over the past 40 years. 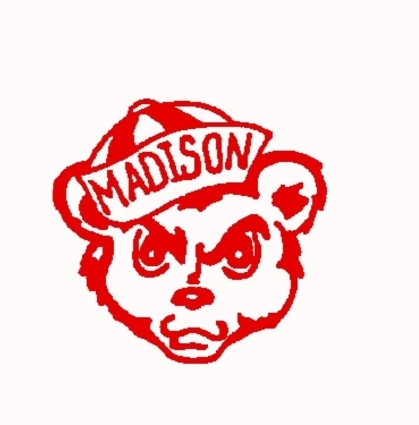 Another thing that happened to me, and I am sure to many of you as well, was a chance to spend some time visiting with people I really never got to know at MCHS. Imagine that, making new friends at a reunion. The cliques were gone and we were all ONE for a couple of very "SPECIAL" days. After 40+ years this IS "The Way We Are." It was just very fun and relaxing.I am a quiet standback sort of person but met and talked to lots of people. Saturday afternoon and evening flowed so well. Good food, good music and good Corn Hole!! Hope we didn't bore too many people with our currect school woes.But Mr. Pat has all the facts.So proud of Pat for working with this committee since he is retired just looking for things to do. It would be great to start some mini groups to keep commumication flowing - but not cliques!! Thanks again to all for a great awesome time. Diane Ison Dryden - 3rd Grade E.O. Muncie - Come visit any time! I agree with Diana Ison's comments - She should be proud of Pat's contribution to planning the reunion - he jumped in with both feet. When we was at the microphone Saturday - I regret we didn't bring the whole committee up to take their bows because they earned it. Ther were there meeting after meeting and worked together like a well oiled machine. Anytime we had something that needed attention, we never lacked a volunteer. The committee was comprised of Debbie Hereford, Donnie Clapham, George Hand, Karen Foley, Kathy Tucker, LeTiscia Adler, Margie Denning, Pat Dryden, Terry Giltner, and myself. Diana's other comment about getting together once in a while has been on my mind also - maybe Regatta weekend - maybe a trip to Patoka Lake next summer. Nothing like last week - just an email to everyone letting them know where to meet and then do it!